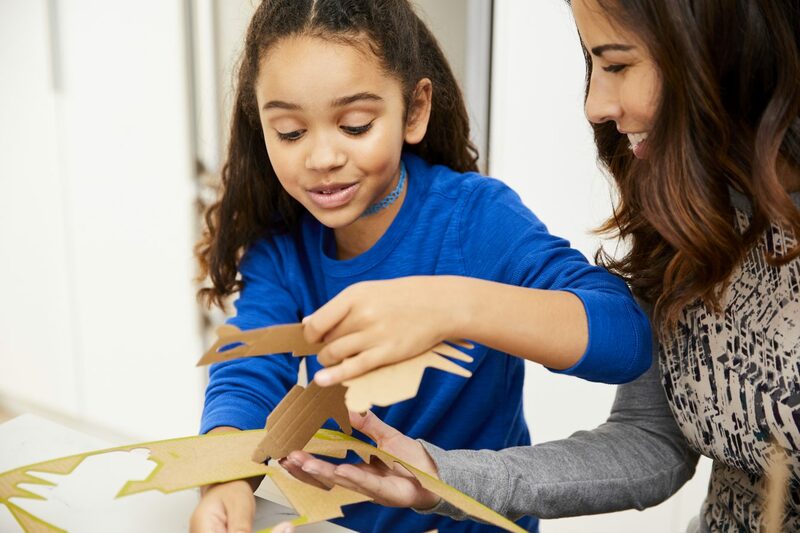 Nintendo has announced that they will be holding several hour-long Nintendo Labo workshops for children across the United States of America. 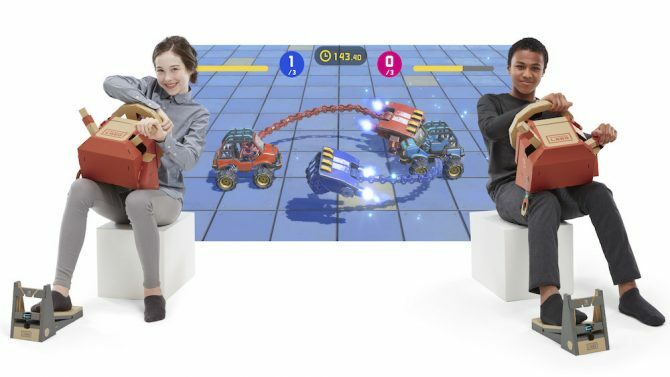 While Nintendo Labo may not be as entertaining or enticing to older players, the project has still been very successful with parents and their children. 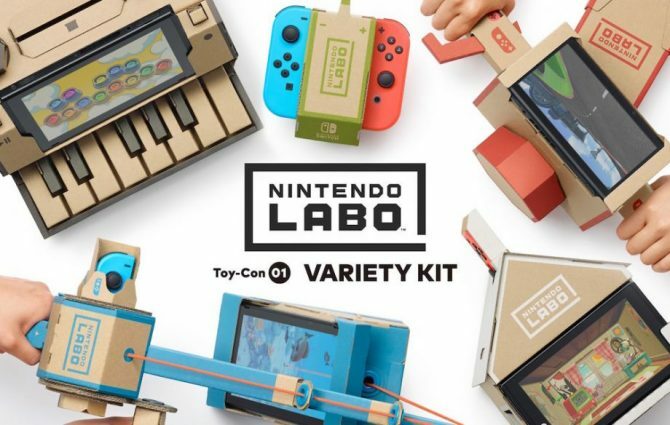 According to Nintendo’s latest earnings report, 1.39 million Labo kits have already been sold. 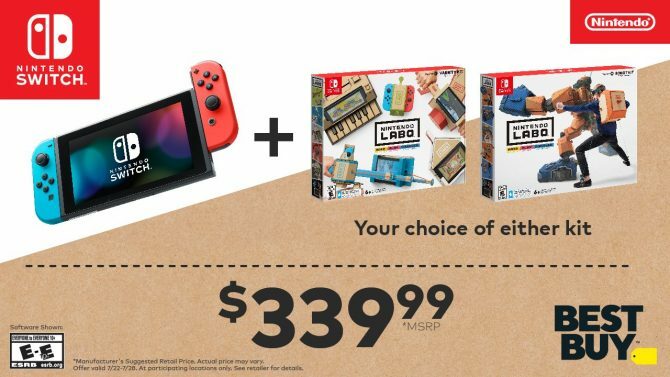 That being said, some kids may not be able to enjoy Nintendo Labo due to monetary constraints or a tumultuous family or home life. 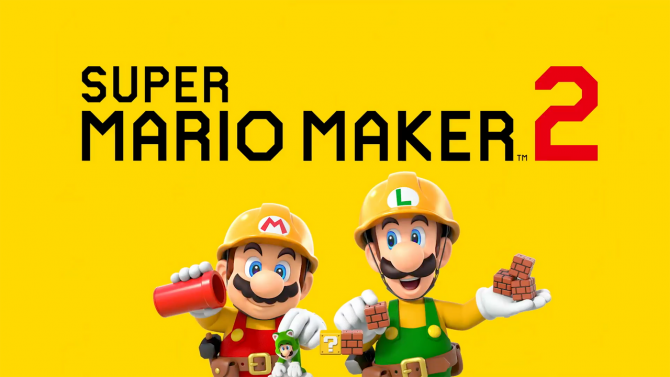 Fortunately, Nintendo is still looking out for these kids, and those who just want to create, with several free Nintendo Labo workshops across the United States. These workshops will be free and are poised to begin next month, coinciding with the launch of the Vehicle Kit. 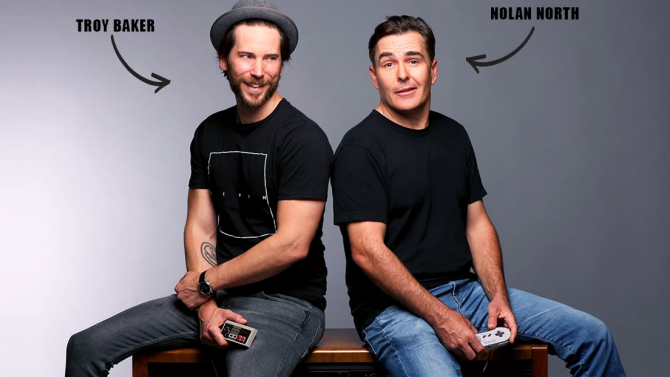 They will take place in “a safe, family-friendly space” and will let kids go wild with Labo and their DIY skills for an hour. There will also be “lab assistants’ in lab coats on site at these events to supervise and help the children create. 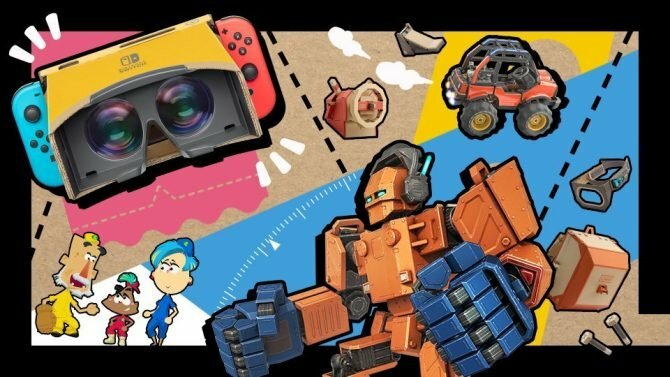 Children (preferably ages 9-12 according to Nintendo) or their parents can sign up for these events on the official Nintendo Labo website. 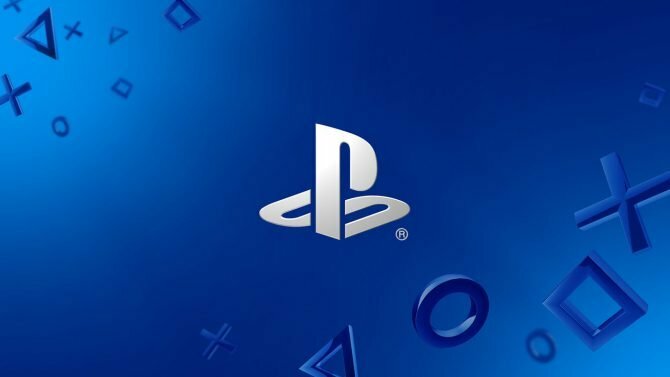 If you instead just want to pick the Variety or Robot Kits on Amazon, you can do that as well. 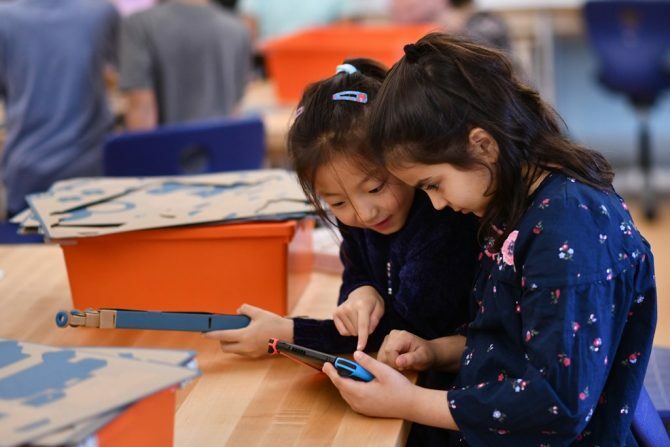 Nintendo Labo has potential as an educational tool, so Nintendo and Institute of Play are partnering to get it into several classrooms this school year.